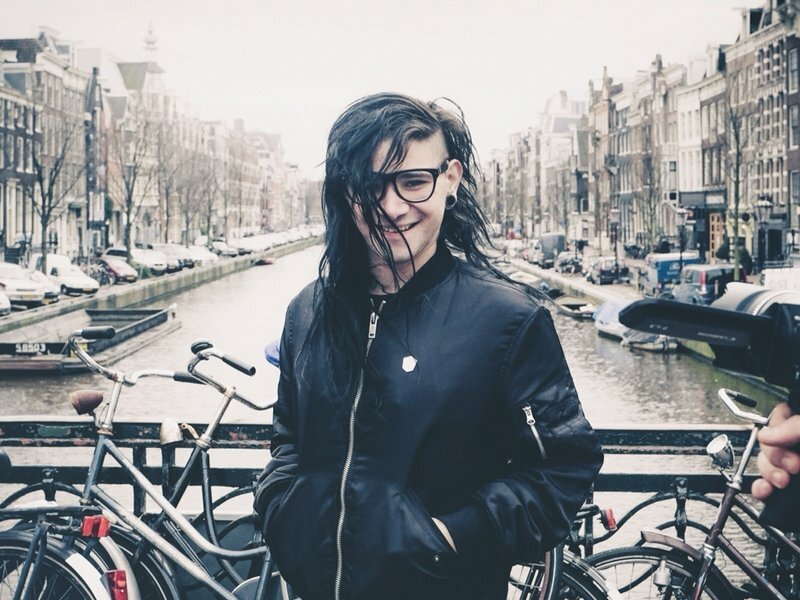 The EDM world has a plethora of amazing talent and a huge roster of legends. Music that they created often created an incredible impact on people in many indescribable ways. Some produce music that makes you want to rave all night while the others, simply touch your heart in a very deep way. All that being said, there’s definitely a few that had more impact than the others, in terms of their following, their style and simply – their existence. 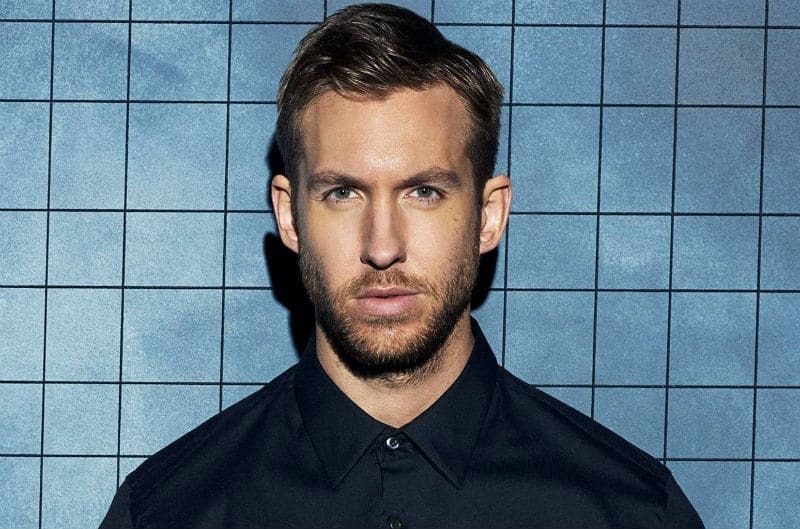 Here’s a list of our Best EDM Artists of all time! The now 55-year-old DJ has been a massive force in the industry since the 80’s when he first came to the scene. It all started when he met his friend Trevor Fung started mixing rare groove and soul at a basement bar in London’s Convent Garden. When this passion started kicking off, he moved to New York to embark on the journey that we have all been witness to. 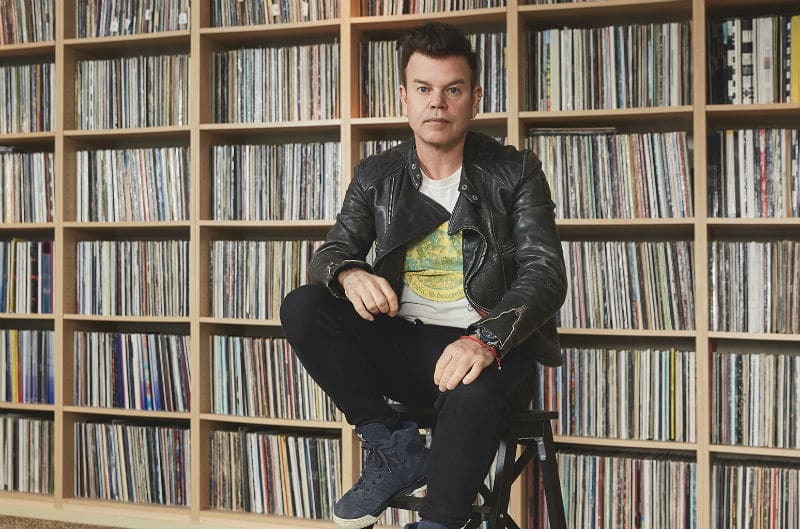 With Oakenfold launching his own record label, Perfecto, his remix activities and discovery of new talents like Timo Maas and Hernan Cattaneo became the focus. Holding residencies at Cream in Liverpool, Ministry of Sound in London, Ibiza, he became a really hot act in the 90s as well. He started the century with a title of being the best UK DJ and also produced music for the film Swordfish. The album hit number one on the U.S New Artist Charts. With mammoth albums like Tranceport, Perfecto Presents Great Wall, Another World, Travelling, and A Lively Mind, the artist enthralled one and all. If you are a trance addict who also likes to explore a combination of music styles, Oakenfold is the go-to name. The British house and techno producer is one name that you’d have come across among any list of Best DJs. One of the pioneers in the EDM space, he was the only DJ known to utilize three-deck mixing in his early days. Having performed across clubs like the Eclipse, Shelley’s Laserdome, Heaven, he went on to be called one of the best “celebrity DJs” in the world. Most well known for his Carl Cox & Friends concept which took off in 2004, it has been featured at major festivals across the world. 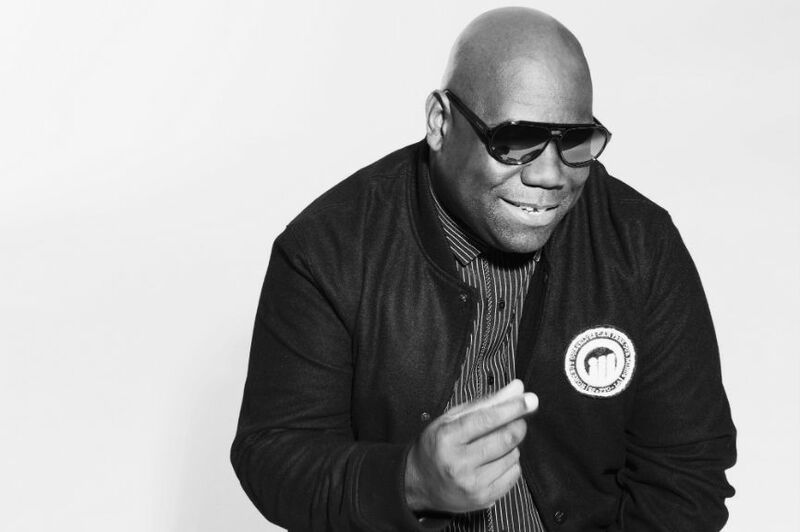 Another important aspect of his career is that one can’t talk about Space Ibiza and Carl Cox separately. The long-term resident of this club, that was shut down recently, is now making mammoth efforts to re-open the iconic club! Magical hits like I Want You, Family Guy, Dr.Funk, Phuture 2000 and many more are tracks that will be remembered forever. One cannot simply miss this guy on their list of the best DJs of all time. In a short-lived life of his, the impact his music created is tremendous. Whether it was the iconic Levels or the smash-hit Wake Me Up, he left a different feel ringing in everyone’s minds and hearts. The Swedish DJ who recently passed away produced amazing music like Waiting For Love, You Make Me, I Could Be The One among the many hits. His energetic sets enthralled all the major stages in the world and saw him rise to peaks quite quickly. 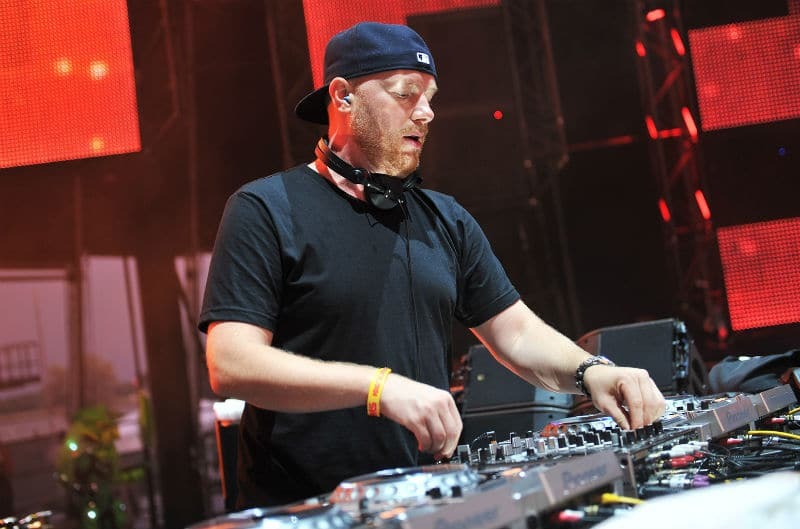 He drew influences from three other acts who are featured on this list- SHM, Daft Punk, and Eric Prydz. 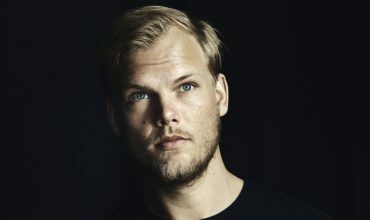 Leaving a huge void in the dance music world and in the hearts of the fans all across, Avicii will remain one of the best the industry has ever witnessed. The English that comprises of Jono, Paavo and Tony is one of the most influential acts in the trance and progressive house scene. 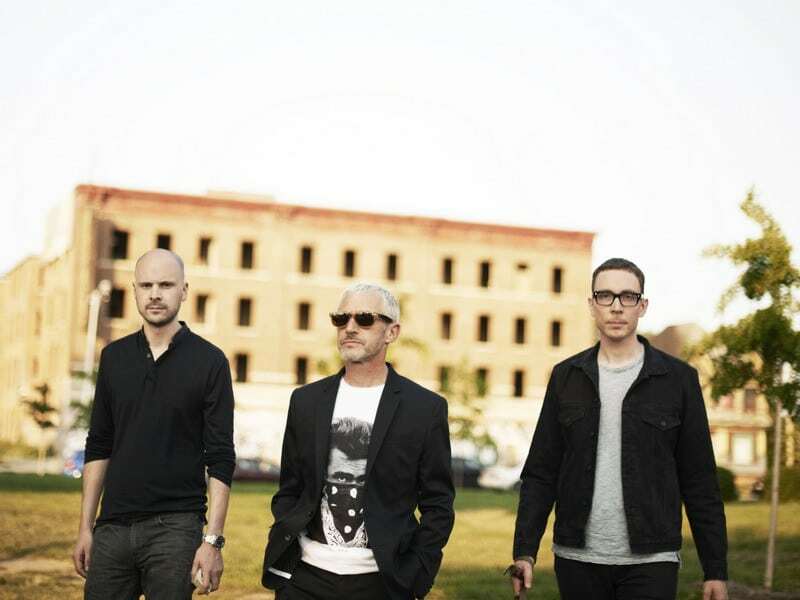 Starting off in 1999 after they met at the University of Westminster, they set up the Anjunabeats label and produced their first single Volume One. 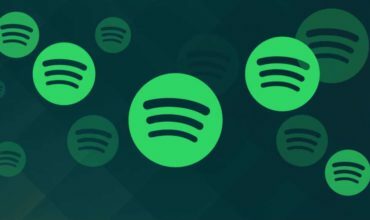 With an incredible taste for music, they have produced many chart-topping numbers and have promoted the best of talents on their record label. With iconic radio shows like Trance Around The World and Group Therapy Radio, they have connected well with fans all across the world. Their acoustic shows are most sought after and are known to literally create magic with their music during these shows. With a lot of awards in their kitty, the trio continues to grow strong, tour vastly. 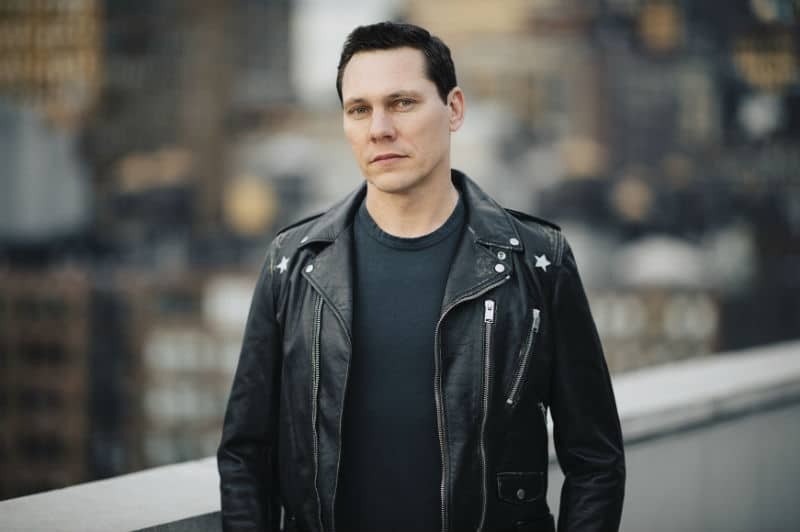 Sonny John Moore of L.A is one of the most popular names in the dance music scene with an unparalleled skill in producing amazing dubstep music. 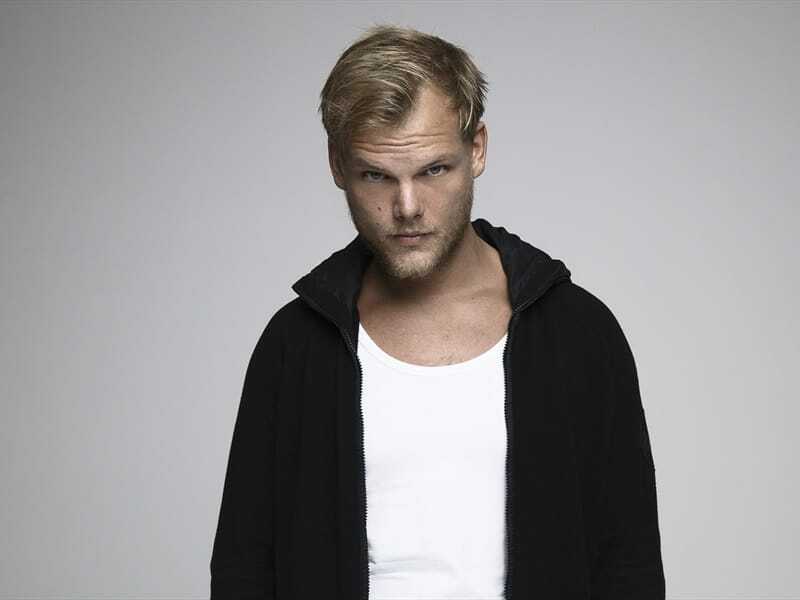 Rising quickly in the dance music sphere, he first entered the music industry as a lead singer with From First To Last. Drawing influences from the liked of Marilyn Manson, Nine Inch Nails and many more, the artist has produced hit-making music frequently and has won 8 Grammys so far. With his infectious music production style and live performances, he remains a highly influential act in the industry. 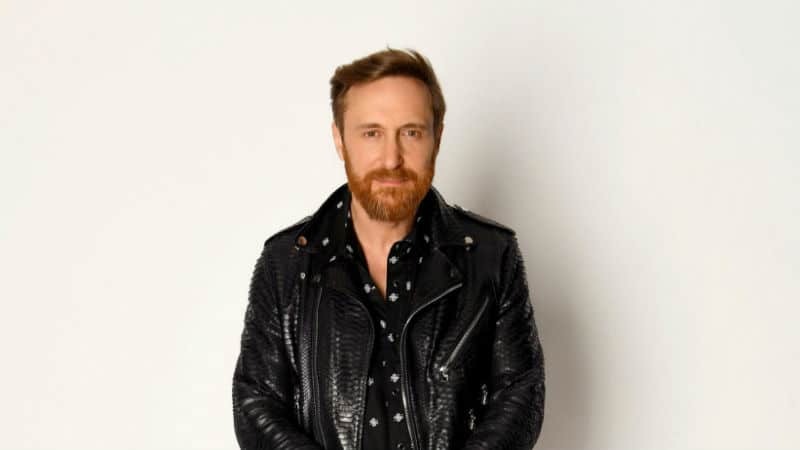 The 30-year-old DJ and Producer who just announced retirement from stage shows temporarily has been a massive force in the dance music scene. With a huge variety of music, he ventured into progressive house, hardstyle, tech house, big room and was incredibly successful in each one of them. The Revealed label boss who has constantly featured in the Top 10 in DJ Mag’s Top 100 DJs list, has produced innumerable hits. 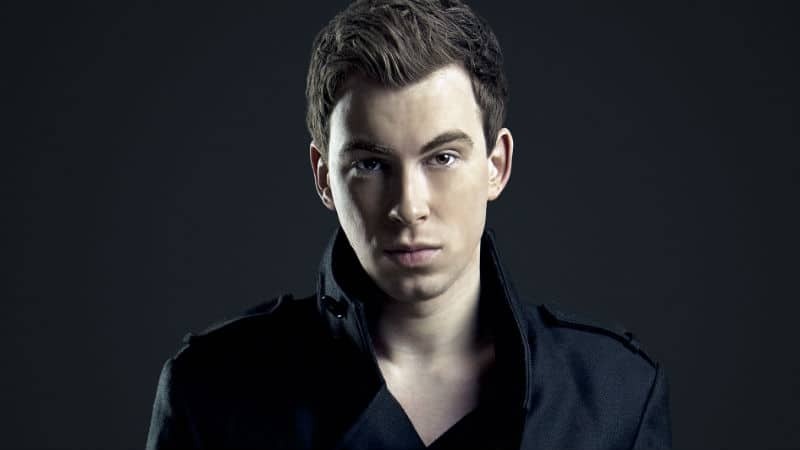 His Hardwell On Air show is a prominent platform that promotes and features many new talents. Spaceman was his ticket to fame which he so well deserved and tracks like Apollo live in the hearts of the fans, always. You definitely have to check out his I AM HARDWELL documentary which shows his journey in the scene for far. He was also the DJ that played to the Biggest Guestlist in the world, in 2016 in India. It’s hard to describe his music and describe his journey in a few words, which is the reason why will be considered one of the greatest artists ever seen. The legendary DJ, who is considered one of the pioneers of dance music, has produced some impeccable works of music which have always evolved along with time. Starting off at the Broad Club in Paris in 1984, he ventured into house music pretty soon. In 1990, his Nation Rap collaboration with rapper Sidney Dueil is also noteworthy. Right from Just A Little More Love to One Love, the DJ has constantly been in the forefront. With multiple awards which Include the Grammys and consistent features on the DJ Mag Top 100 list, he shows the world that with time, he is only getting better! 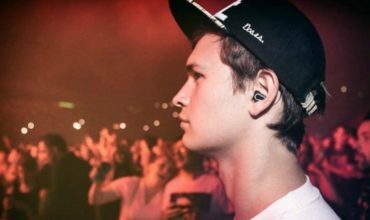 The highest paid DJ in the world for many years now, is an international hit-maker, with his collaborations and singles always topping the major charts in the world, time and again. He was first discovered on Myspace and signed contracts with reputed record labels. His magical album releases include Motion, 18 Months, Ready For The Weekend produced music that took the world by storm. 2018 saw him collaborate with the likes of Dua Lipa and Sam Smith, and the way forward seems very encouraging. The highest earning DJ is also known for his philanthropic works and has been a part of numerous such initiatives and raised funds. He is also in the news for dating artists like Rita Ora and Taylor Swift. All that being said, he is evidently the example and inspiration to young DJs who want to earn big! Joel Zimmerman is highly popular for his mask, Grammy award-winning music, and his witty Tweets! 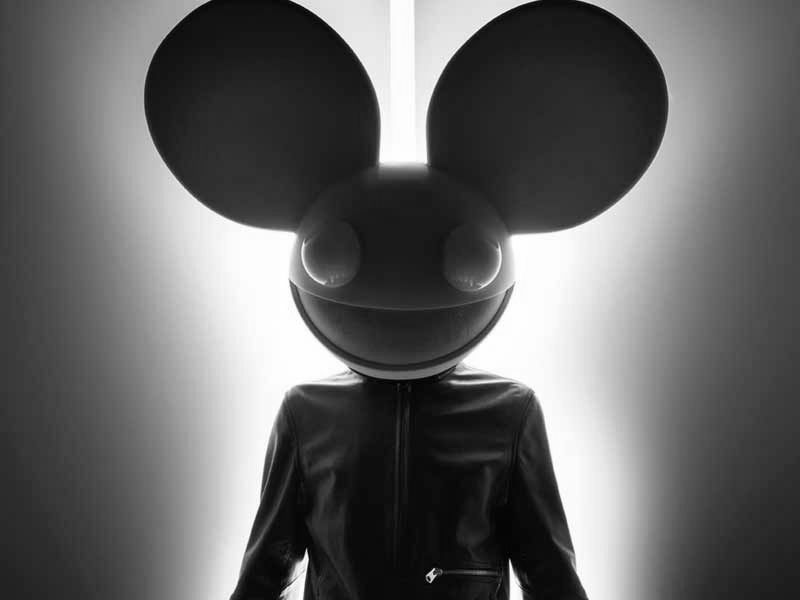 Having been active in the industry for 20 years, he has released many amazing albums like Deadmau5 Circa 1998-2012, his debut studio album Get Scraped and his break-through album Random Album Title which was certified gold in Canada. Some of his hits include The Veldt, Professional Griefers, Raise Your Weapon and Some Chords. He has also ventured into the video game space as an avatar in DJ Hero 2 and has produced music which has been featured in Dota 2, GTA: Chinatown Wars, FIFA 13, GTA IV and many popular games. The German DJ is another pioneer of this form of music and has constantly inspired many young DJs. 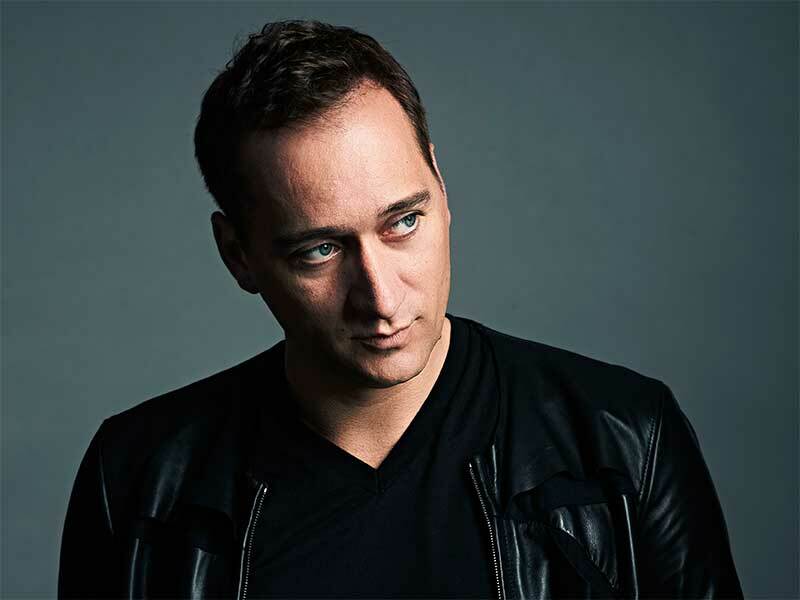 He was the first EDM acts to receive the Grammy in 2003 for his album Reflections. Having been named the world’s best DJs many times, he has his own band of loyal followers. The youngster who was training to be a carpenter was inspired by the radios of the West which he secretly listened to and we are glad he did. He is one of the few artists who has actively made music which was inspired by political happenings in the world and has involved himself in many social programs. This group is arguably the most popular acts in the dance music industry. Comprising of Axwell, Sebastian Ingrosso, and Steve Angello, it is one of the biggest names in the industry as well. The group was formed in 2008 and created a huge wave across, with their progressive house music. Splitting up in 2013, the artists worked in a weird fashion. While Steve Angello ventured on his own journey, Axwell and Ingrosso started playing music together. As the fans were missing this trio for more than 5 years, the good news came with their announcement of the reunion and came together on stage on the UMF, Miami stage. With their reunion tour just around the corner, they are creating a lot of anxious moments for the fans. Just can’t wait for them to start touring again. The Dutch EDM legend is considered one of the greatest of all time, not just by us, but also in the polls of Mix magazine and DJ Mag. Also, the dubbed “The Godfather of EDM”, Tïesto is an act that has inspired millions. With albums like In My Memory, Just Be, Elements of Life, which all did wonderfully well, he is one of the highest earning DJs and like all wise men, he is also a great philanthropist. Having won many many awards including the Grammy, he is one act that manages to stay in the hearts of the fans always. The Swedish sensation Eric is famous for his enigmatic and out-of-the-world live performances which are coupled with his incredible taste for music production. 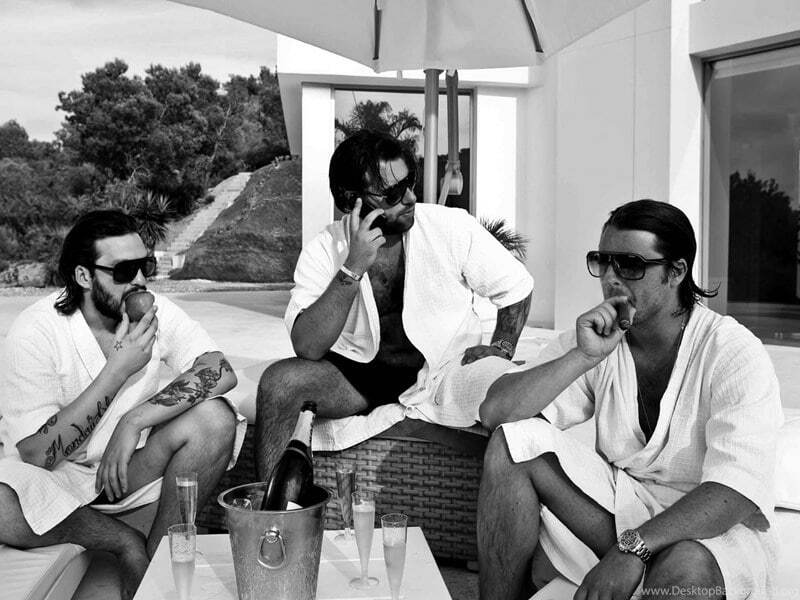 He is one act that was a part of the founding of the group Swedish House Mafia, but however, he decided to stay away from the group when it officially decided to tour as SHM. The magic that he creates on stage is enough reason for his name to feature on this list. His studio album Opus has taken the world by storm and he has to his credit, many awards and the tag of being a pioneer in changing the way one would experience live acts. It is always this man that takes center-stage in any discussion regarding dance music. The legend has simply set himself apart from the rest and is commonly considered the greatest ever. Grammy Award win and number 1 titles on DJ Mag Top 100 list multiples times, is a testament to his popularity. 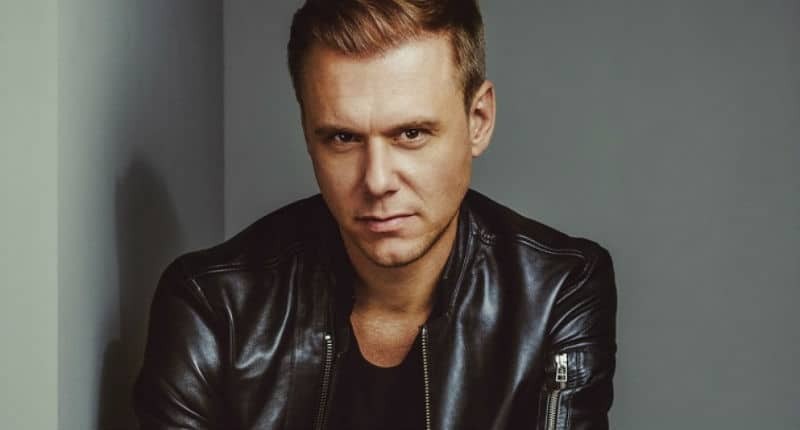 Known best for his show, A State Of Trance, which has been the dream platform for all youngsters to feature on, he has also ably run his Armada imprint so far. Apart from creating hits like Intense, Mirage and Imagine, his live performances are as immersive as it can get and one shall surely be left with goosebumps when his fingers point heavenwards during his sets. Many of the above-mentioned DJs drew inspiration from the legendary duo and that says enough about them already. 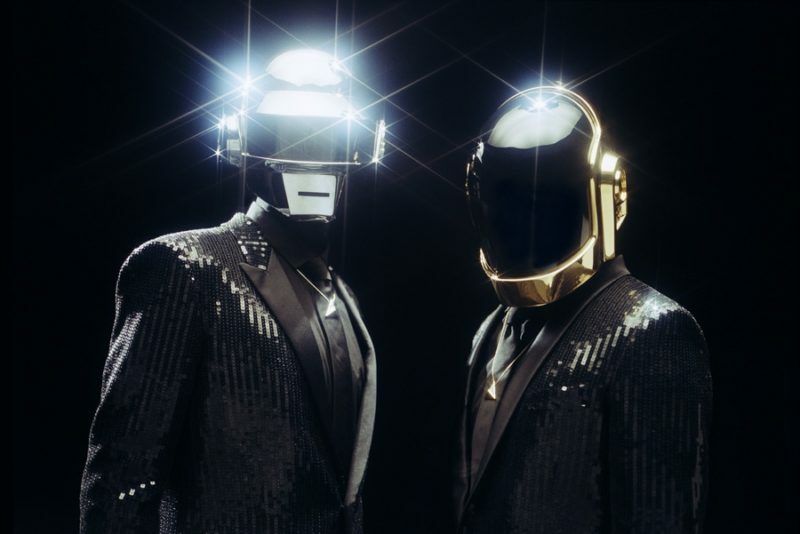 The duo comprising of Guy-Manuel de Homem-Christo and Thomas Bangalter is very popular for their disco mixes. The two always are seen with helmets on and their shows are a visual treat. Receiving musical tributes from many artists time and again, they remain the most looked-up-to acts ever. Homework, Discovery, Human After All and Random Access Memories are sure to remain jewels in the musical world and there’s no denying that. 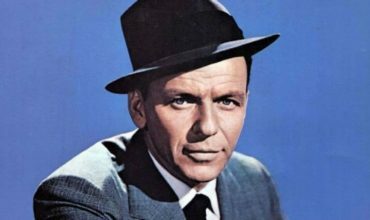 With many Grammy awards to their credit, their work has inspired millions of artists and audiences alike. That sums up our picks of the Best EDM Artists of all-time. A small piece of writing isn’t enough, to sum up, their impact, but I guess that’s the least one could do. Music will live on and as long as dance music does, so will these names. What do you think of our picks? Let us know in the comments below! Want to become a musician? You can start by looking for the best electric violin! Avicii should be above Hardwell and Armin…..come on man!! Avicii should be #1. No one is like he was nor has the talent to to ever create the absolute masterpieces he did. He had his own tune different from all others and had the ability to play and create the same old same the others do. His music had and still has a powerful, uplifting, touching effect on people. He is the greatest of all time. He deserves more and it’s obvious that whoever created this list is has no right to be calling any ranking because they have no idea who the real king is. Hey Buddy!, I found this information for you: "Best EDM Artists of All Time". Here is the website link: https://themusicessentials.com/editorials/best-edm-artists-all-time/. Thank you.